Dr. Canning is a licensed clinical psychologist with clinical and research interests in the areas of behavioral medicine. He works with patients wanting treatment for sleep problems, sexual health concerns and chronic pain. Dr. Canning is particularly interested in the intersection of stress, sleep disturbance, chronic pain, disease management and mental health. Dr. Canning has facilitated workshops and presentations on empirical methods for reducing the impact of stress, optimizing health and maximizing human potential. He has specific expertise with mindfulness-based interventions and evidence-based treatments. Dr. Canning enjoys working with adolescents, adults, and couples in San Francisco and via telemedicine across the State of California. 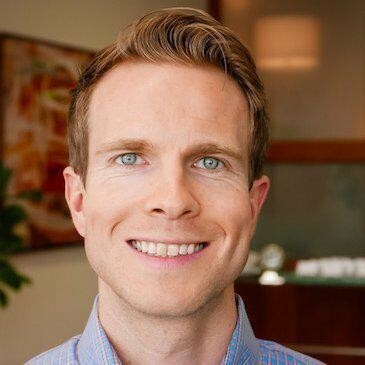 In addition to his clinical work, Dr. Canning works as a consultant to local companies developing innovative tools to manage stress and increase body awareness. Dr. Canning completed his pre-doctoral internship at the VA Greater Los Angeles Healthcare System. He received his doctoral degree in Clinical Psychology from the PGSP-Stanford Psy.D. Consortium and received his bachelor’s degree from the University of California at Davis.